About Us | Savage Conveying Inc. Since their humble beginnings in the early 1900’s, the Savage family has supplied projects with materials all throughout Utah. In 1929, Alonzo Savage furnished all the sand and gravel needed to make the concrete for the construction of the Upper Blacksmith Fork Dam. 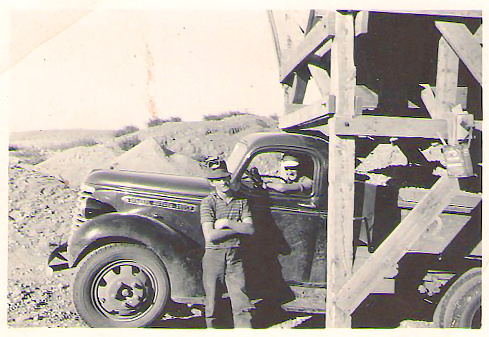 Alonzo hauled the materials up the canyon using horses and wagons until the day he could purchase his first truck. 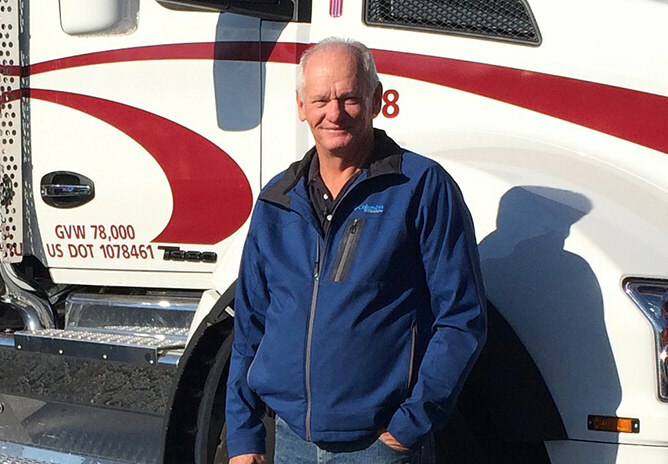 His legacy of hard work and grit lives on with Savage Conveying, Inc.
Grandson of Alonzo Savage, owner Todd Savage and his wife Renee Savage have been residents of Utah their whole lives and have established a good reputation for themselves and their company across the Wasatch Front as being honest and dependable. They’re the kind of people you want to work with to have a job done well and on schedule. 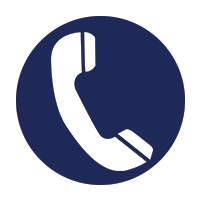 Call today about your next project, and we'll give you a quote! Savage Conveying, Inc. Serving Utah, Idaho, and Wyoming since 2002. Our office is standing by to receive any inquiry, request, or review you wish to make.